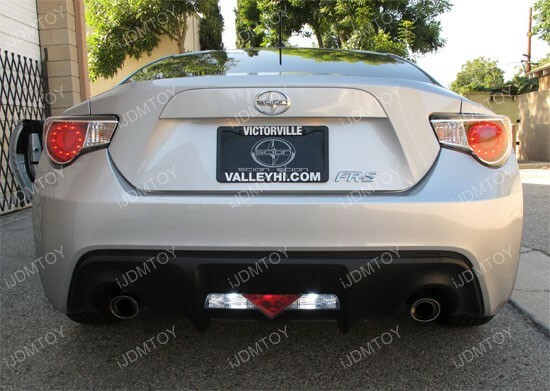 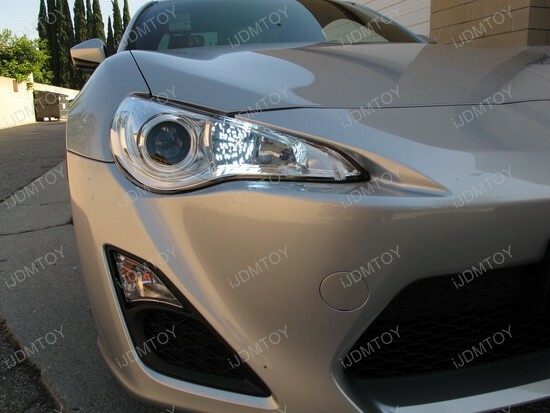 We just tested our new product Extreme Bright Xenon White High Power T10 LED bulbs on this brand new 2012 Scion FR-S as LED Backup Reverse Lights last week. 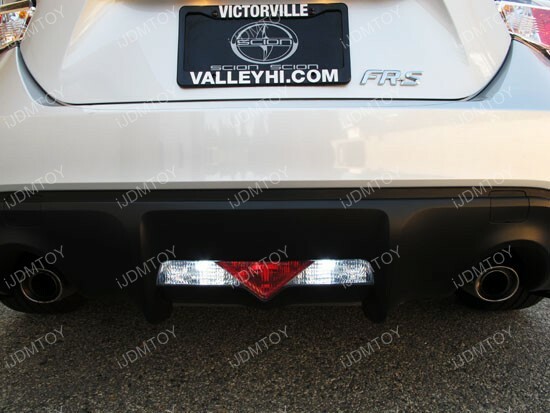 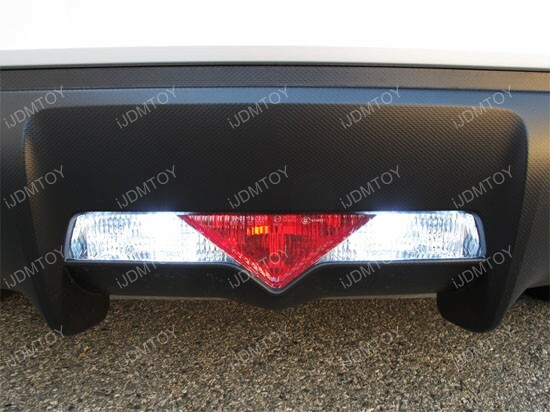 Our high power T10 wedge LED bulb will replace the stock 168 194 2825 912 921 904 906 bulb, and you can install it as backup reverse lights, parking lights and more. 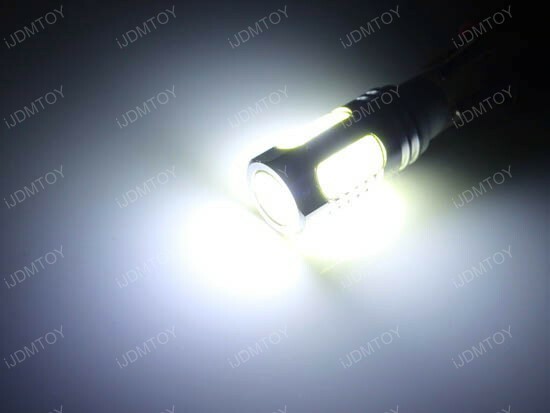 To install these LED bulbs is very easy, just plug and play, please note if the bulb didn’t light up, just flip it 180 degrees. 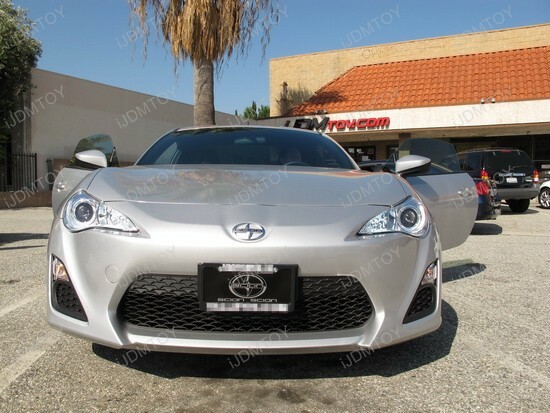 As we mentioned this particular brand new 2012 Scion FR-S yesterday, we also installed the universal fit car LED interior lights package. 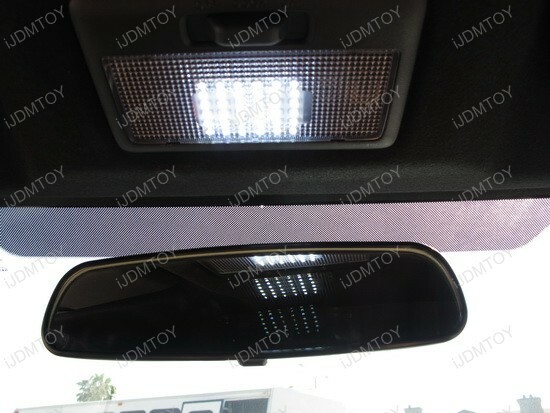 Please check these pictures for our 36-SMD 1210 type LED light panel, you can install it as map light or dome light. 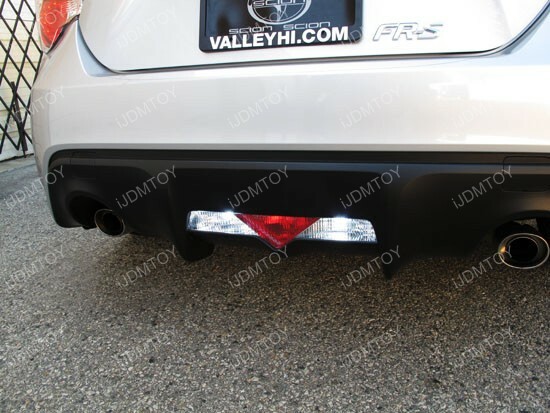 You can avail them in two different colors, which are xenon white and ultra blue. 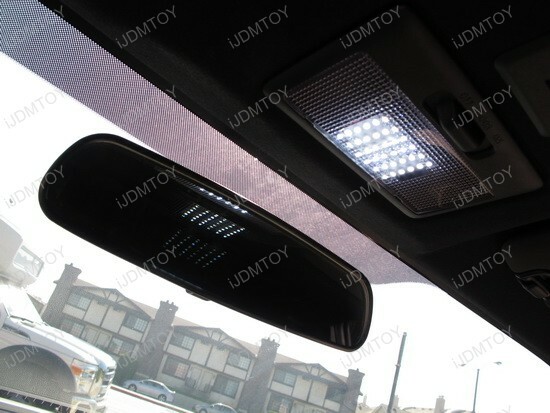 The installation is pretty simple, just plug and play, no moderation required. 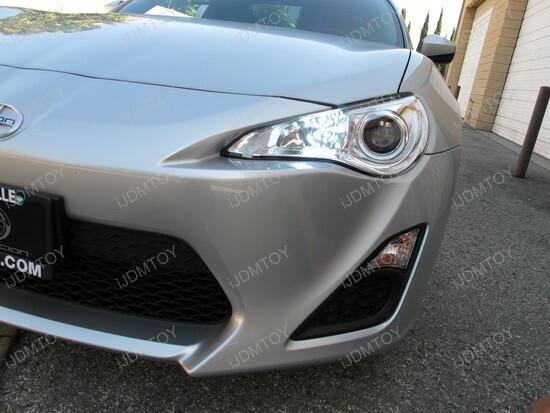 We just helped our customer installed this 9005 LED Daytime Running Lights on his brand new fancy 2012 Scion FR-S this afternoon. 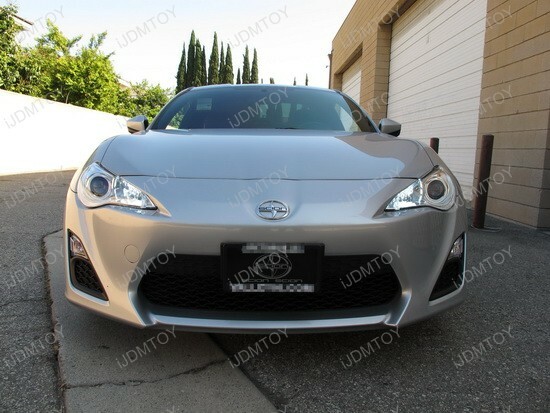 Here are the pictures for our super bright 9005 LED bulbs, and these bulbs will also fit HB3, H10, 9140, 9145 housings. 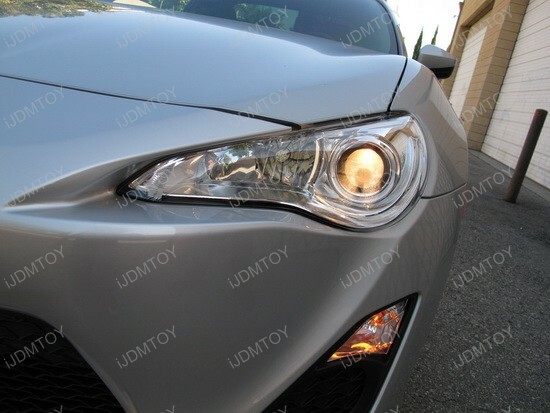 It is very easy to install these 68-SMD LED bulbs as daytime running lights or fog lights, just plug and play.